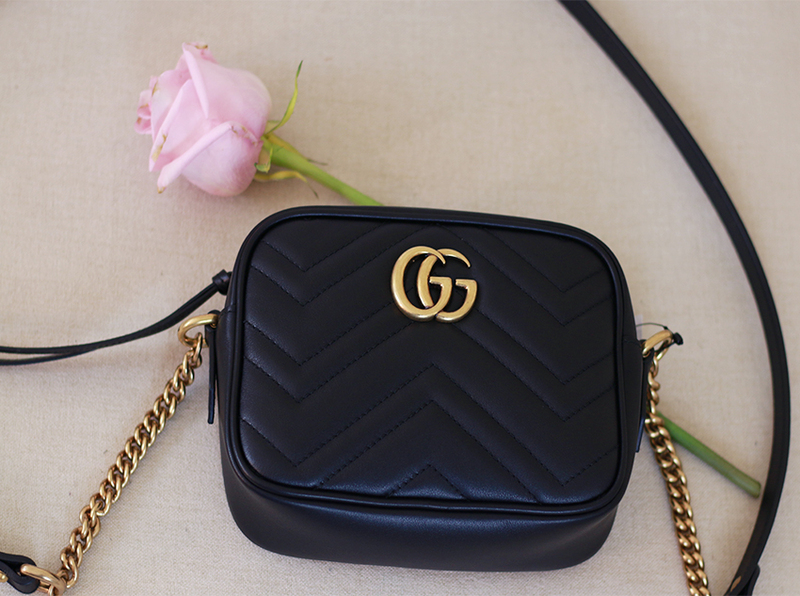 It was between this one of the Gucci Soho Disco bag which my friend has and I love it.I went with GG marmont because it has a softly structured shape with the double G hardware. I love the gold chain on the strap which make it more going out bag as the Soho Disco is ore casual looking. 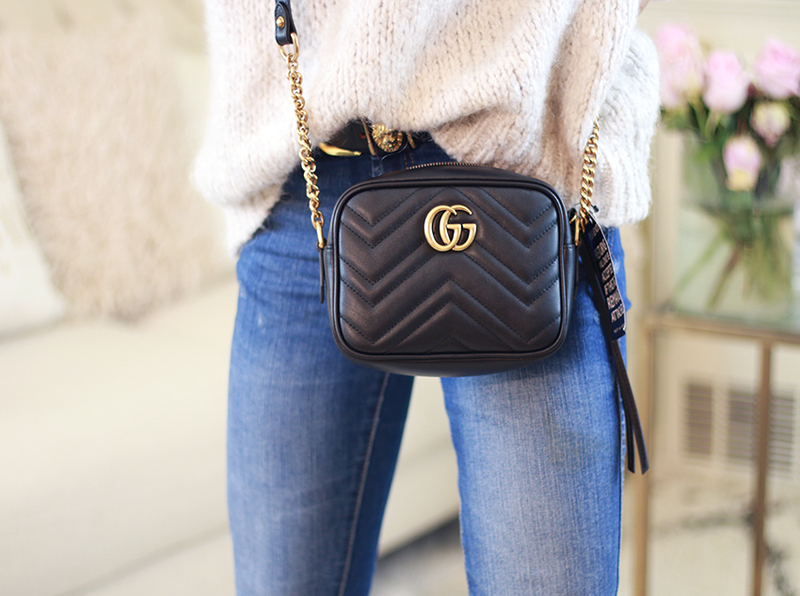 I dont have anything againts casual, but all other crossbody bags are on the casual side. It's only right I picked this one. 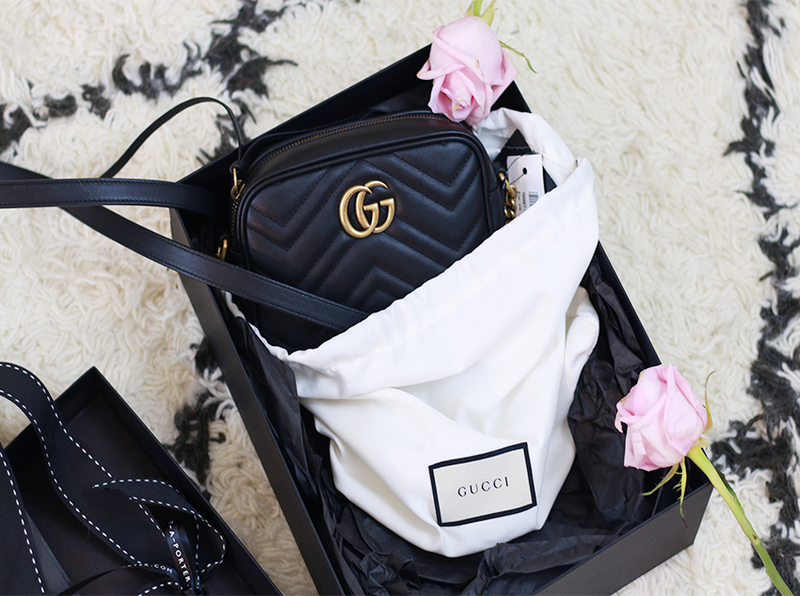 This bag will be perfect for going out, events or when I want to class up a more casual look. I am still decding if I should upgrade it to the smal size. 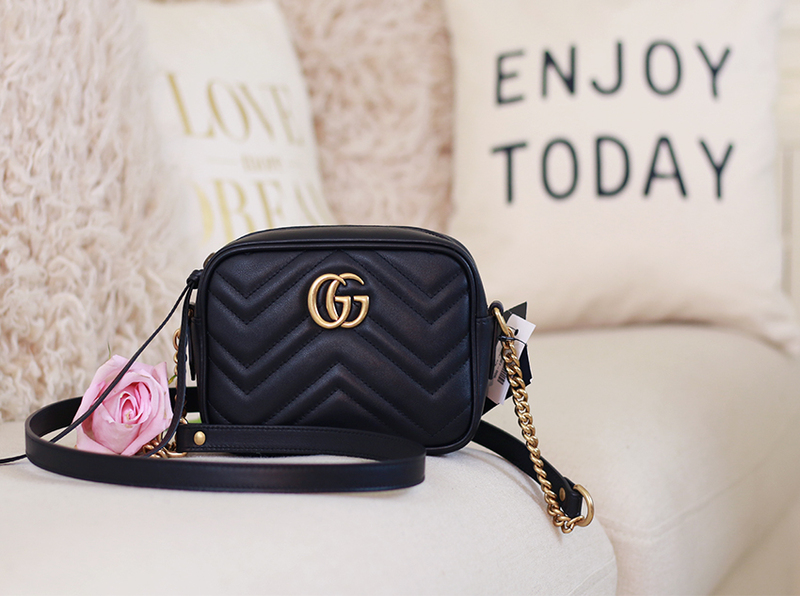 My problem with the small size is that it has a cosmectic bag shape as the mini is more rectangular structured which looks so much better in my opinion.